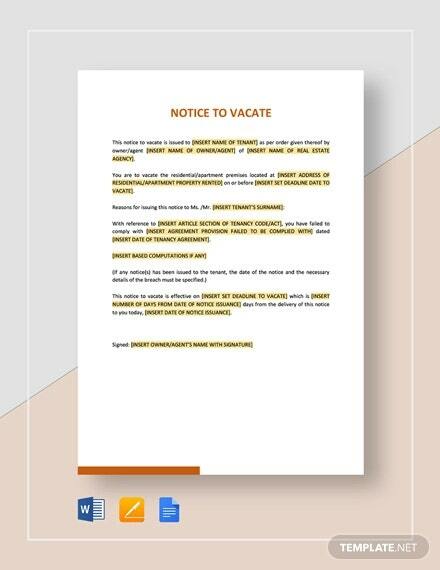 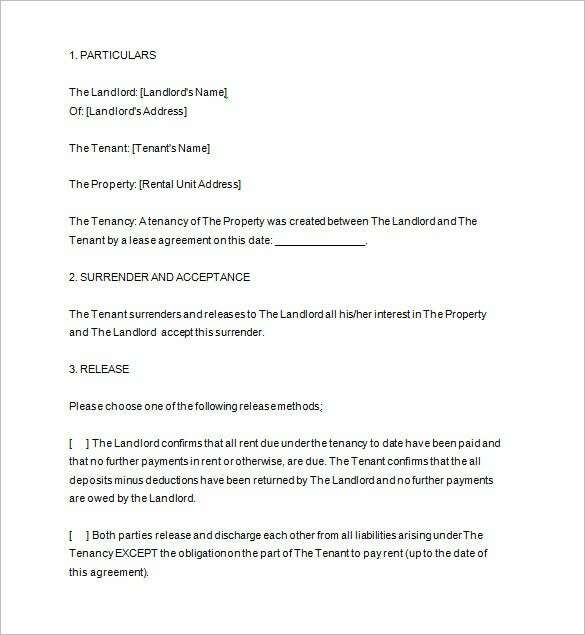 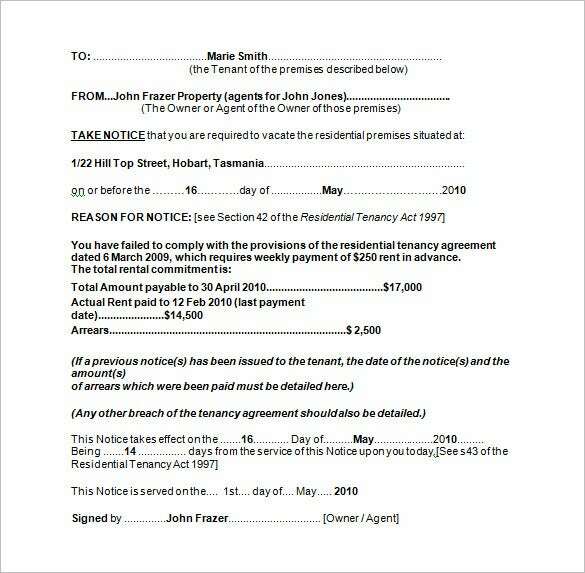 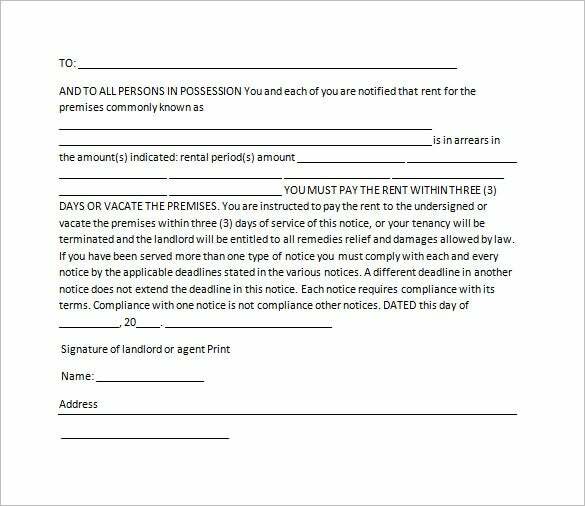 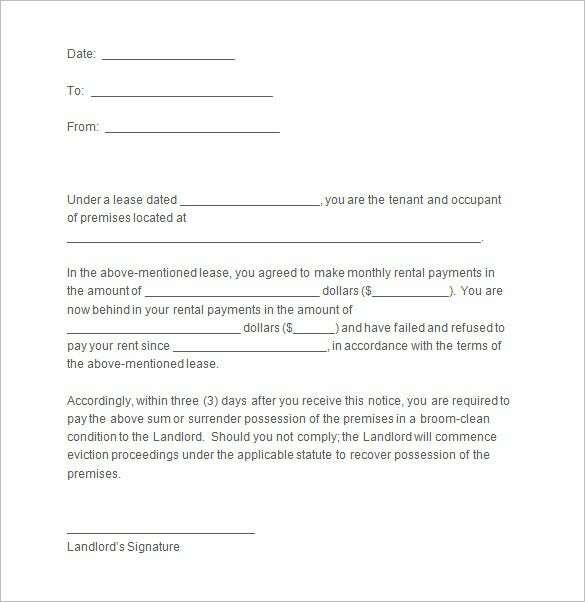 Notice templates to vacate has been in lined with lease template for making tenants pay their due rental fees or to be withdraw from their rented house. 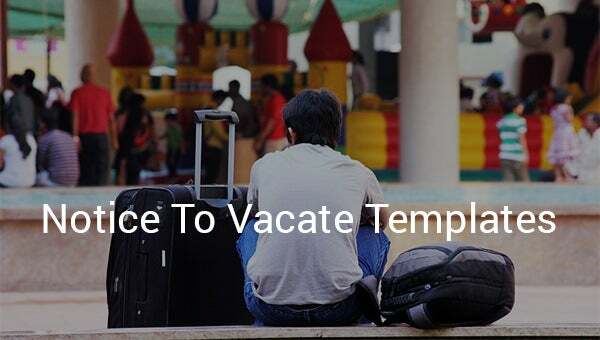 Using an online website, you can choose from wide variety of vacate template with contents and structures that justifies the notification for the tenants. 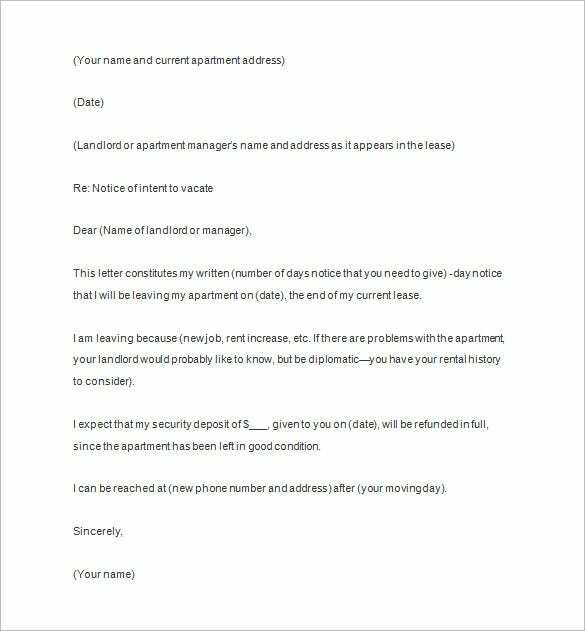 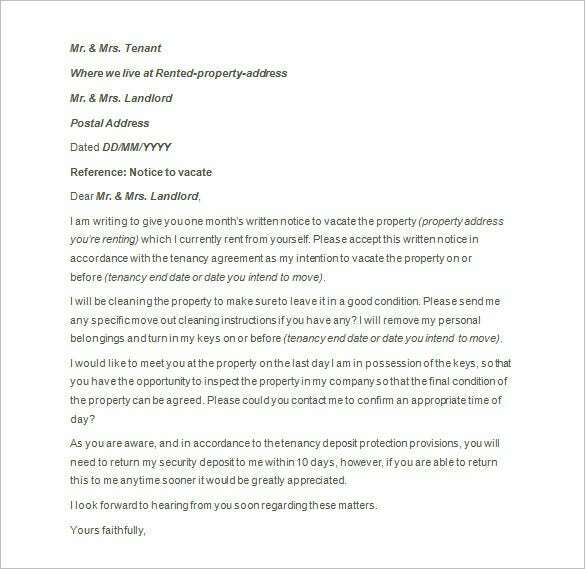 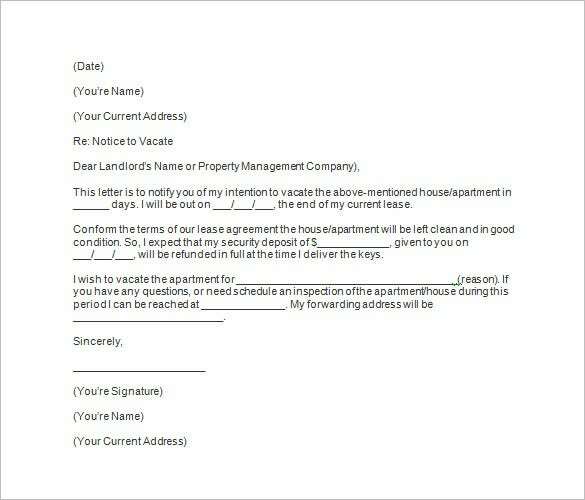 It will make the arrangement for the landlord and tenants be organized with this kind of letter. 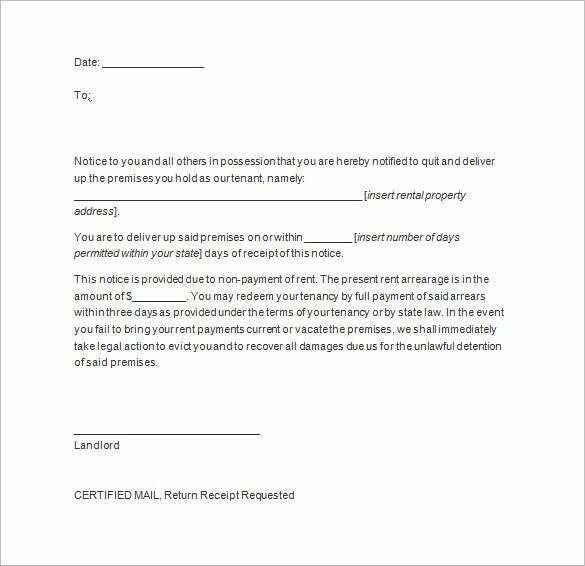 Fill up notice templates are also offered from trusted websites in which landowners will just put the details of notice to vacate template. 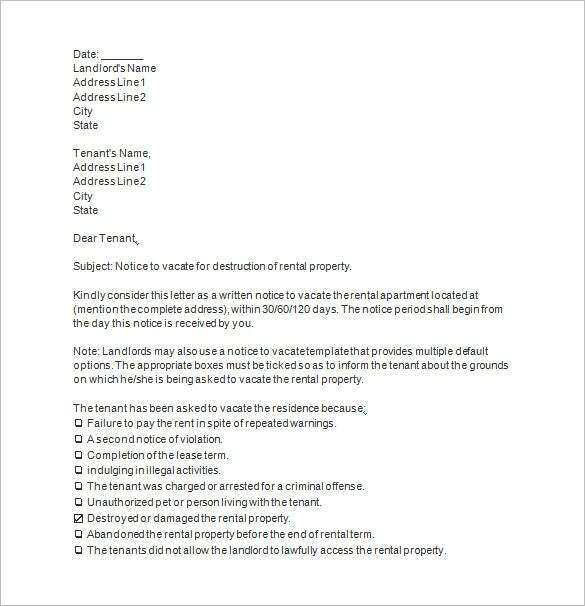 You can change the structure of the notice and add specific details as per owner’s reference in writing the notifications.